Support our ministry with a tax-deductible donation. 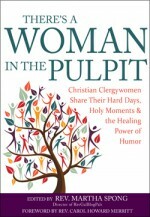 Clergywomen, women church professionals, women religious and women discerning a call to Christian ministry. Women or men blogging pals of (1). Have maintained an active blog for three months prior to joining. When you join the blogging community, please add our button to your blog or website. Add our button to your blog or website. In the top left corner of your blog, click on “My sites.” Scroll down to the very bottom and choose “WP Admin,” which will open your dashboard in another window. Choose Appearance, then Widgets. From the Widgets list, choose Image and drag it to the sidebar listing wherever you want the button to be. For Widget Title, type RevGalBlogPals. For Image Alignment, it should default to None, but if not, use the dropdown to fix it. Here are instructions for adding (or updating) our button in Blogger. First, go to your Blogger dashboard. Choose Layout, then Add a Gadget. From the Gadget list, choose Image. For Caption, you can leave it blank. Check the box Shrink to Fit. Click Save. The Gadget Window will close. On your layout page, drag the gadget to the place you want it in your sidebar. Then at the top of the page, click on Save Arrangement. First, go to your Typepad dashboard. Choose Design, then Content, then Widgets. From the Widgets list, choose Add A Sidebar Image and then Add this Module. 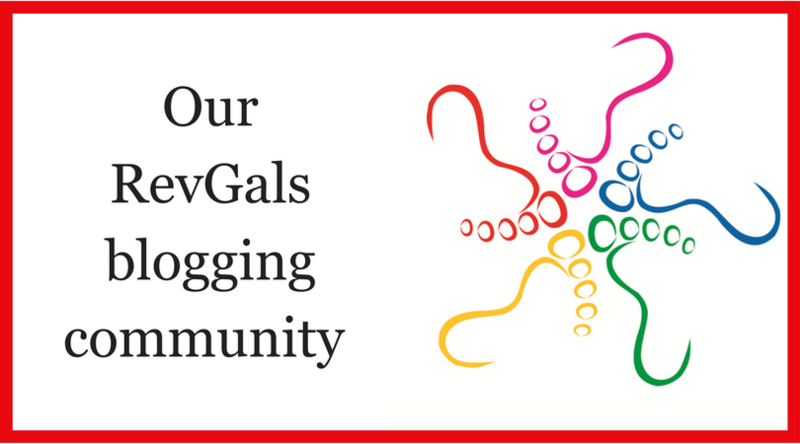 Our RevGalBlogPals button was designed by Bruce Gilmore to celebrate our longstanding tradition of taking Pheetos, pictures of the feet of RevGals gathered for formal events or informal get-togethers. The circle of bare feet represents our collaborative community and our sense that wherever RevGalBlogPals meet, face-to-face or in cyberspace, we stand on holy ground. *RevGalBlogPals reserves the right to refuse membership to anyone whose blog would be disruptive to the community or does not fit within the categories described above.